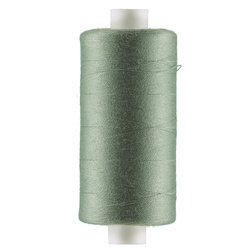 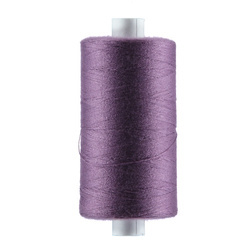 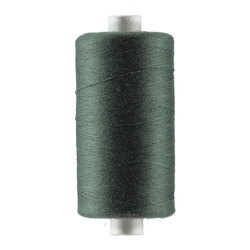 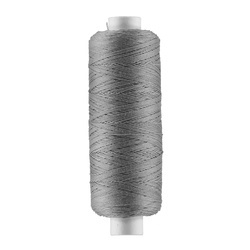 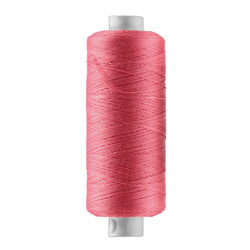 Here you will find a wide range of sewing thread for all purposes. 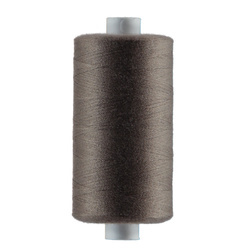 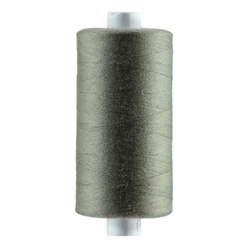 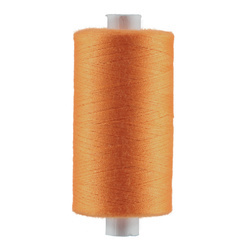 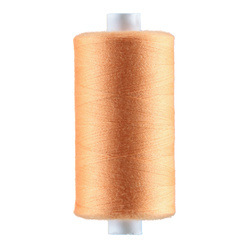 If you are looking for sewing thread, you are in the right place. 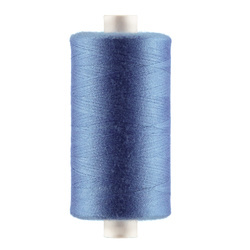 We have a very wide range of different sewing threads for different purposes and in a lot of different colours and qualities. We have everything from neon colours to the more natural and classic colours. 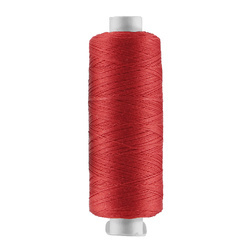 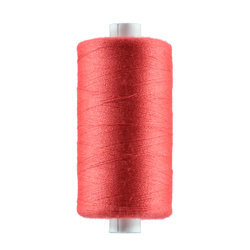 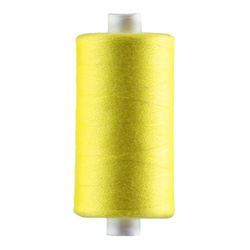 Maybe you need a Christmas red sewing thread for a creative Christmas project or the perfect yellow colour for Easter. 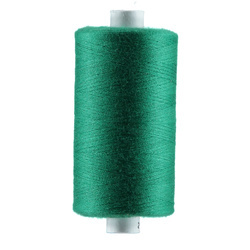 We have all the colours you might need. 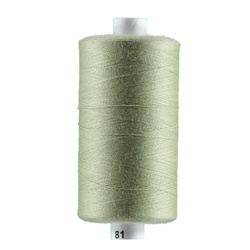 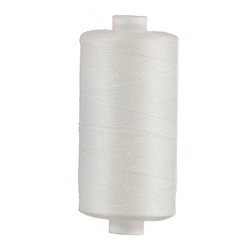 We have sewing threads for both sewing and embroidery. If you want to filter all the sewing threads on our webshop that is also a possibility – you can filter by category like colours and quality. After getting the threads you need, you are ready to sew. All our fabrics come with sewing thread advice so you know that your thread and fabric are the perfect match. 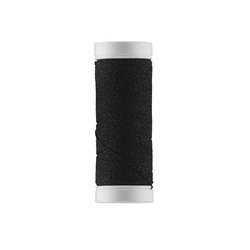 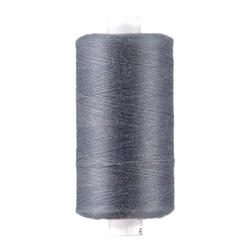 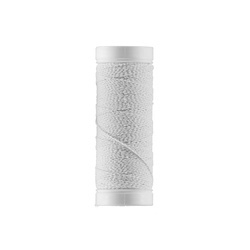 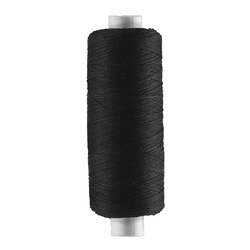 You will always need to have black and white sewing thread in your sewing collection because these two colours are indispensable for your sewing and hobby projects. 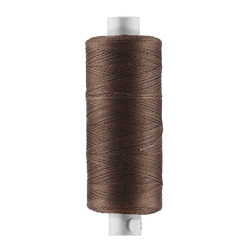 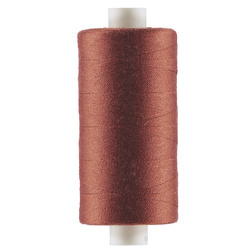 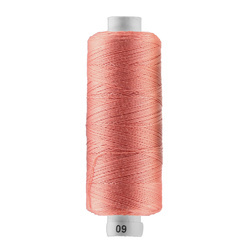 In addition, it is always nice to have some sewing thread in neutral colours for when you need to fix up some broken clothing. 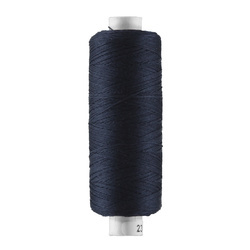 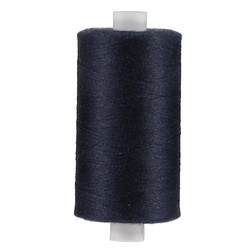 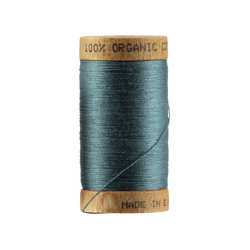 We have different types and qualities of thread such as jeans thread which is a very strong thread that you use for stronger fabrics such as hard denim. 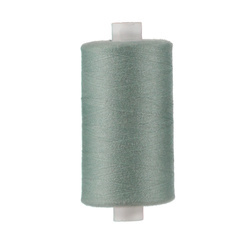 We also have upholstery thread, which is also good with the stronger upholstery fabrics. 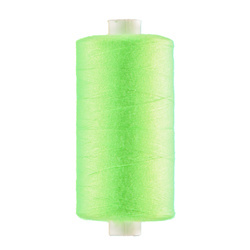 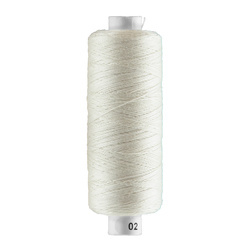 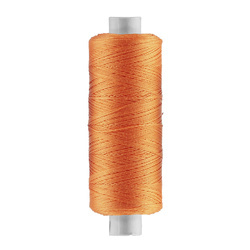 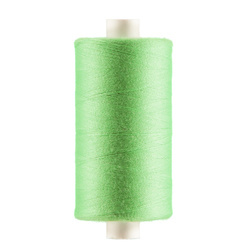 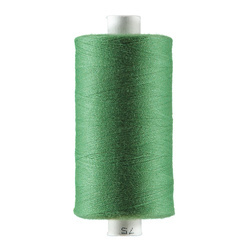 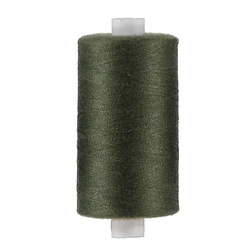 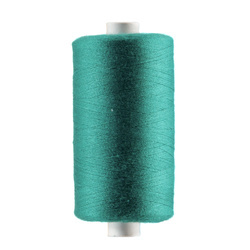 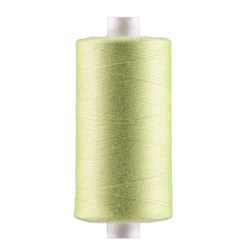 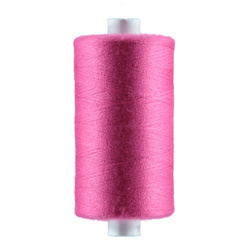 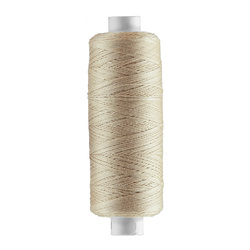 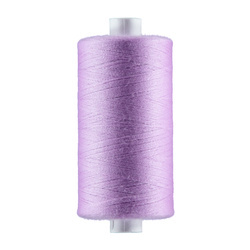 We sell embroidery thread as well, which is a nice thread for embroidery – it has a shiny silky look and looks very nice on both clothing and cushions. 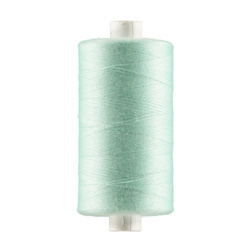 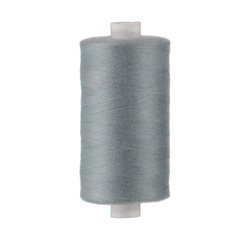 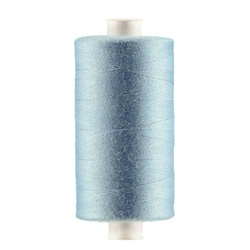 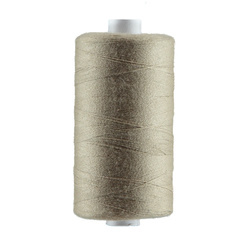 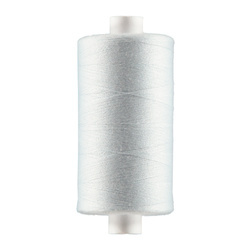 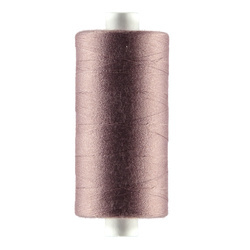 We also have metallic sewing thread, which gives an exclusive look, and transparent thread, which is almost invisible on the fabric and therefore useful in many different cases. 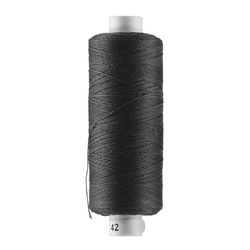 Buy a box for all your sewing threads. 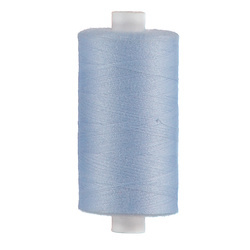 Then you can organize them and they will no longer lay around and suddenly be missing. 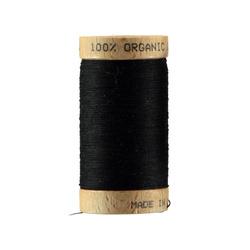 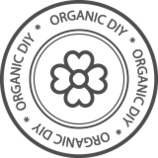 The organic threads are made of 100% organic products. The length of the sewing threads are normally 1000 cm. 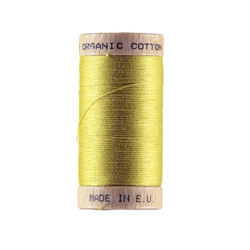 At STOFF & STIL we deliver to your door within 5-7 days and sometimes even faster than that.